Join us for High Tea on Sunday 19th November at Victoria's At EwingsdaleVictoria’s High Tea is served on tiered platters, along with fine bone china and vintage tea cups.Dainty finger sandwiches with a selection of fillings Freshly baked scones with fresh cream & berry conserve An assortment of house baked cakes & sweets Local tea and a glass of sparkling wine $69 per personBookings are essential. Are you planning a wedding? 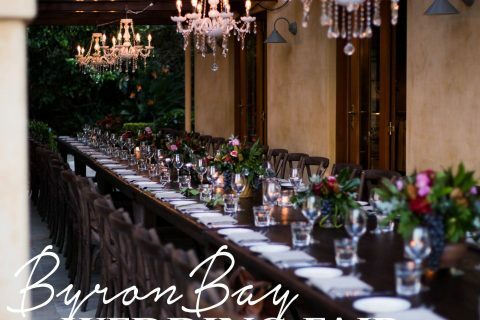 Then why not visit Byron Bay this weekend to view a range of magnificent venues and meet with local suppliers to discuss all your wedding needs. 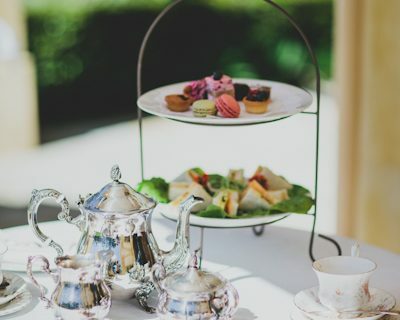 We look forward to welcoming you to Victoria's At Ewingsdale from 10am until 4pm on Saturday 15th and Sunday 16th June. 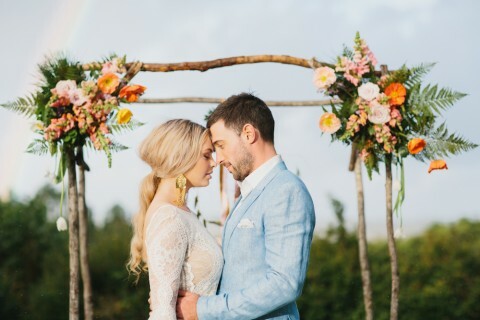 Victoria's At Ewingsdale is proud to partner with Australia’s Number 1 Premium Small Wedding specialist, Pash & Dash to bring you our exclusive Byron Bay Elopement Package! We aim to deliver a level of quality unequaled by any other small wedding package of it’s kind. Victoria's At Ewingsdale and Pash & Dash Small Wedding Events gives couples the opportunity to have a sophisticated, stylish, affordable and stress free small wedding, at one of the best locations in Australia, along with some of the most recognised and awarded suppliers in the Wedding Industry. 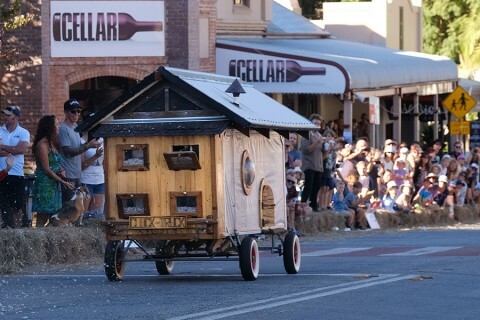 It's that time again, when the main street of Bangalow closes to regular passing traffic and it becomes the race track for home built Billy Carts of every shape, size and theme imaginable. 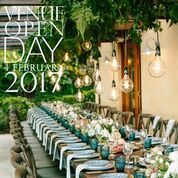 The team here at Victoria’s Byron Bay are excited to be involved in the Byron Bay Weddings Open Day, this Saturday 4th February from 10am until 2pm. 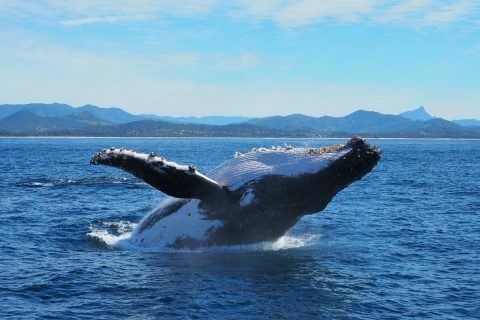 Some of the team from Victoria's Byron Bay recently went on a whale watching tour to see these magnificent creatures during their annual northern migration. The vibrant annual Sample Food Festival is on again on next Saturday 3 September! 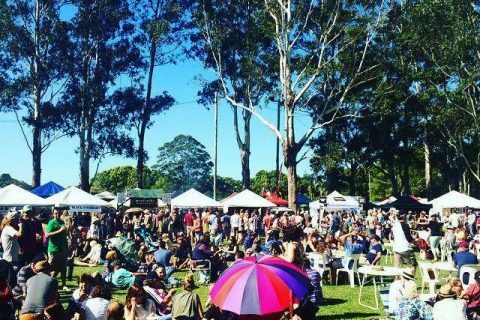 Celebrating locally grown produce of the Northern Rivers, there are over 150 stalls from the region's top restaurants, farmers and food producers. If you love good food and the chance to mingle with some celebrity guests, this is an event not to be missed! Our good friends at Harvest Restaurant in Newrybar have teamed up with Kate Walsh from Real Food Projects for weekly cooking classes. 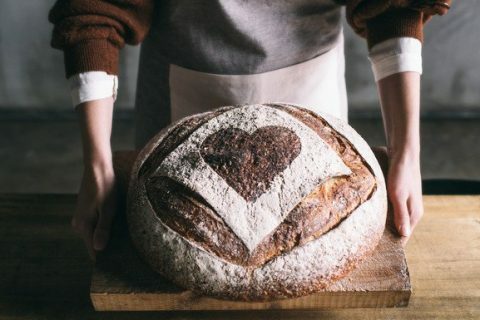 This week some of the team from Victoria's are heading along to the old historic Newrybar bakery, to learn more about the art of bread making. 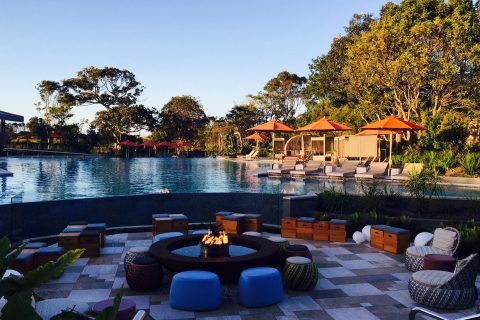 The Byron Bay Writers Festival is on this year from Friday 5th August 2016 to Sunday 7th August 2016.